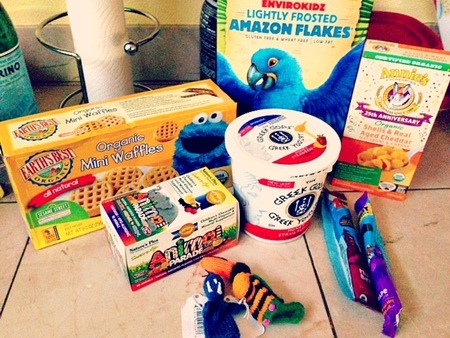 I have another fun grocery haul post for you! 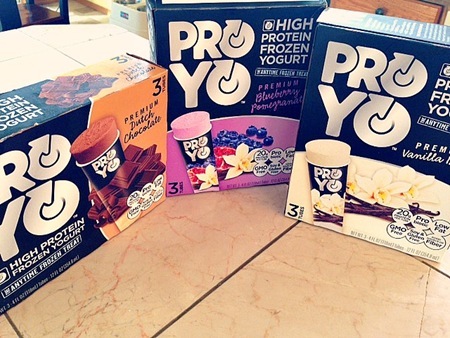 I have been working with Traina PR and ProYo Frozen Yogurt to help spread the word about an AMAZING protein packed frozen yogurt product (review coming soon!). ProYo is stocked in our local Seattle/North West PCC Natural Foods but unfortunately I don’t shop there often as it is a little far from me. So I figured while I was there I would shop around and pick up some items I needed! 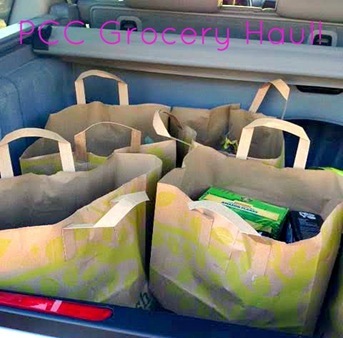 PCC has AMAZING produce! 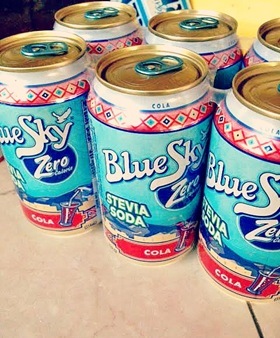 Mostly Organic and as local as possible. I picked up some carrots (these suckers are HUGE! ), brussel sprouts, a POM, cilantro, cameo apples, green bananas, lettuce, Japanese sweet potatoes, avocado, red bell pepper, yellow onion and collard greens. 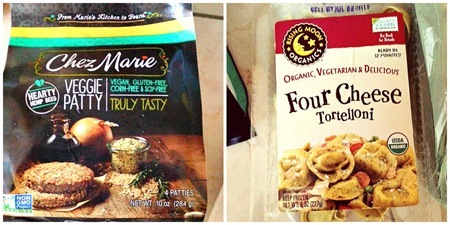 Some “healthy” snacks and dinner options: Larabars, sprouted bread, root chips, sparkling water, plain yogurt, ground turkey and chicken breasts, veggie patties and fresh pasta. 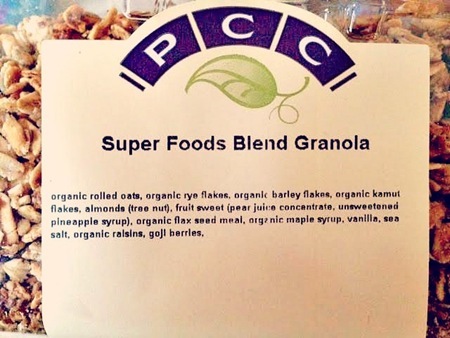 PCC makes their own granola – and while I usually make my own, this was calling name! 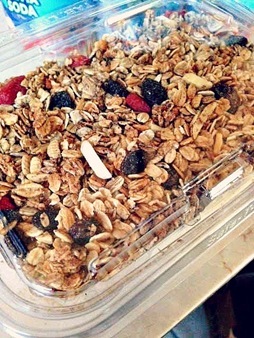 Goji Berries for the WIN! 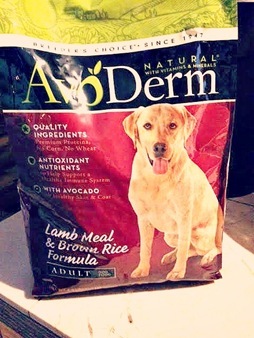 I also found a premium dog food, AvoDerm, for our dog that has avocado in it! Great for her coat and skin! 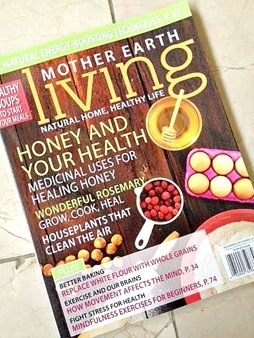 And of course an new magazine to read – I just love magazines! 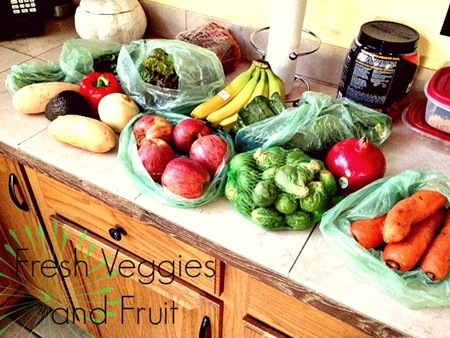 Did you go grocery shopping this week? 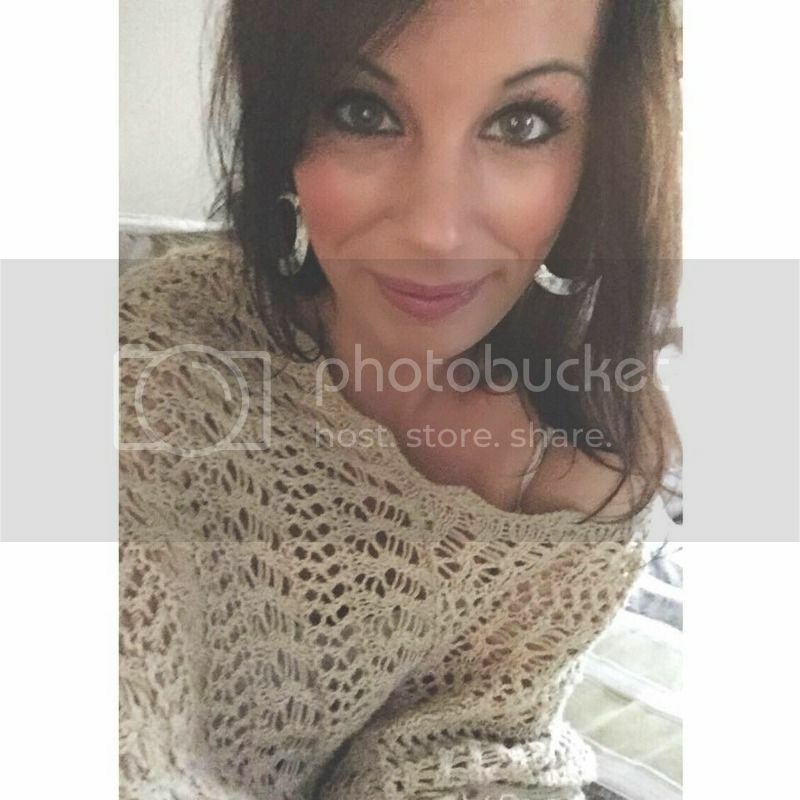 If so, did you find and fun finds? Have a beautiful and healthy day! 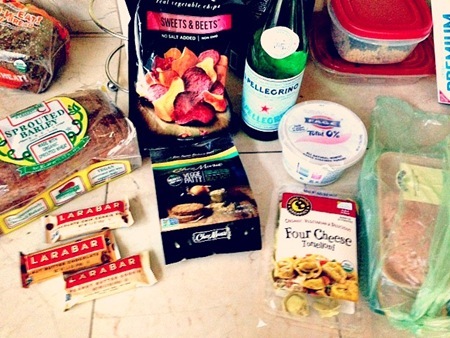 This entry was posted in clean eating, grocery haul and tagged food, grocery haul, grocery shopping, PCC, Seattle. Bookmark the permalink.